Tutti inizia mercoleì 26 luglio in una giornata di sole estiva. 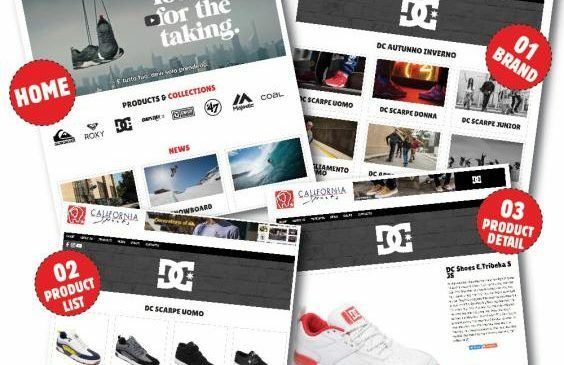 A Feldkirchen, nel nord Austria, 153 atleti da oltre 20 nazioni si sono riuniti per partecipare ai Wakeboard World Championships, sponsorizzati da Protest. Dopo le run di qualifica, le semi finali e le spettacolari finali il titolo nella classe pro “Open” è stato aggiudicato da Julie Bormann dalla Germania e Laurent Peyrichou dalla Francia. 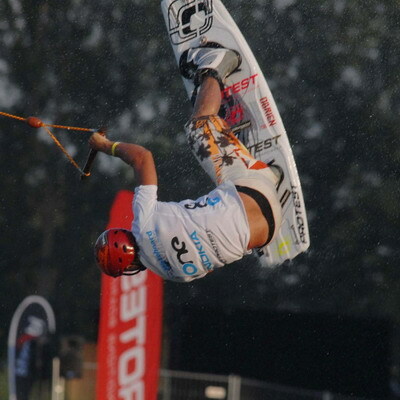 Il 40 IWSF Cable Wakeboarding World Championships è terminato domenica 30 luglio con la vittoria del francese Laurent Peyrichou Seguito dall’americano Rob Mapp e dal bulgaro Emil Tzolov. L’atleta Protest Tom van de Kerhof è arrivato quinto nella finale maschile. Fra le donne la migliore è risultata la tedesca Julia Bormann, seguita dalla atleta serba Milica Gluvajic e l’ungherese Kinga Horvath alla terza posizione. L’atleta Protest Mari Sandner era risultata la migliore durante le semi finali ma, sfortunatamente, nelle finali è caduta ed ha potuto piazzarsi solo al 4° posto. Per la prima volta nella storia della WCH La vincitrice della categoria femminile ha mostrato bellissimi trick come „Backroll to blind Nuclear Grab“. Citazione di merito anche per i vincitori della categoria junior Nick Davies 1st per gli uomini e l’atleta Portest Maxine Sapulette, vincitrice femminile junior. Protest era presente personalmente alla world cup di wakeboard, sia in veste di sponsor che come supporter dei suoi atleti della nazionale olandese. Giovedì si è svolta la premiere del film di Christian Gruner “Statement” realizzato nelle Filippine dove si svolgeranno i prossimi World Cup di Wakeboard. Alla fine dell’evento lo storico gruppo “Dog Eat Dog” ha regalato un bel concerto live a tutti i presenti, rendendo ancora più euforica l’atmosfera intorno di questa eccellente manifestazione. It all started on Wednesday the 26th of July on a warm sunny Summer day. 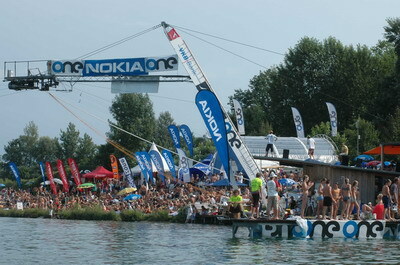 In Feldkirchen, upper Austria, 153 riders from 20 nations gather to, participate at the ONE Wakeboard World Championships, sponsored by Protest. After the qualification rounds, semi-finals and spectacular finals the titles in the pro class ‘Open’ where for Julie Bormann from Germany and Laurent Peyrichou from France. 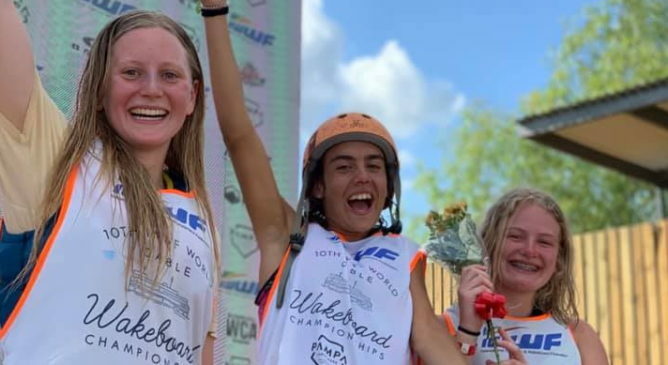 The 4th IWSF Cable Wakeboarding World Championships wrapped up Sunday the 30th of July, with French rider Laurent Peyrichou taking first place, followed by US cable boy Rob Mapp in second and Emil Tzolov from Bulgaria in third. Protest rider Tom van de Kerhof became 5th in the Final Men. 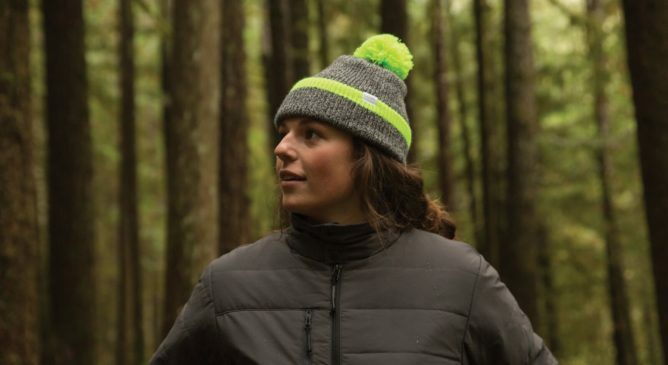 In the women’s competition it was Julia Bormann who took the title back home to Germany. Serbian rider Milica Gluvajic came in second, Kinga Horvath from Hungary ended up on third position. Protest rider Mari Sandner was placed first in the semi-finals, but unfortunately she fell in the finals and she became 4th in the Women final. 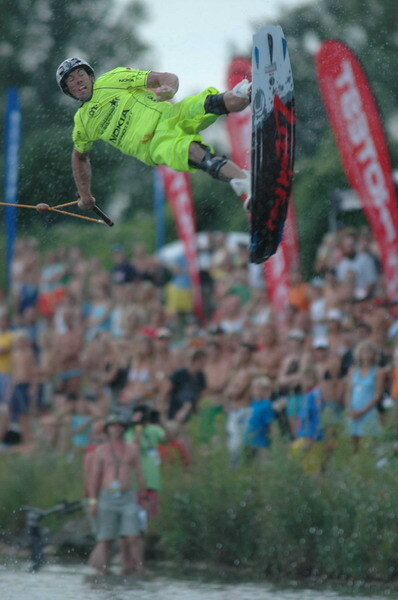 For the first time in the WCH history in cable wakeboarding the German Bernhard Hinterberger was beaten. The 3 times World Champ fell in the semi-finals. The new gold medallist Laurent Pyrichou, who was definitely the rider of the day, going huge in his runs, showing amazing tricks like a „Backroll to blind Nuclear Grab“. And not to forget the upcoming wakeboarders like Nick Davies 1st in the Junior Men and Protest rider Maxine Sapulette 1st in the Final Girls. Protest was also present at the WC Wakeboard. 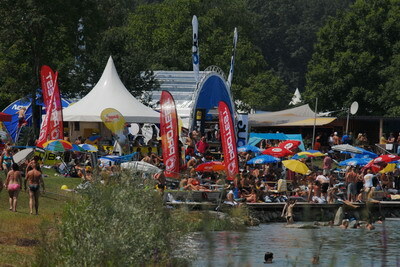 This because they are sponsor of the WC Wakeboard and to support their Riders and the Dutch team. To give an extra dimension at the WC Wakeboard, the movie ‘Statement’ a film by Christian Grüner had his release on Thursday. It is a wakeboard movie that is filmed in the Philippines, the country where the WC Wakeboard of 2008 will be held. To celebrate the end of the games the legendary “Dog Eat Dog” played a live concert for the riders, teams, fans and media, who were all enthusiastic about the event and the unbelievable atmosphere around the “Jetlake” area.